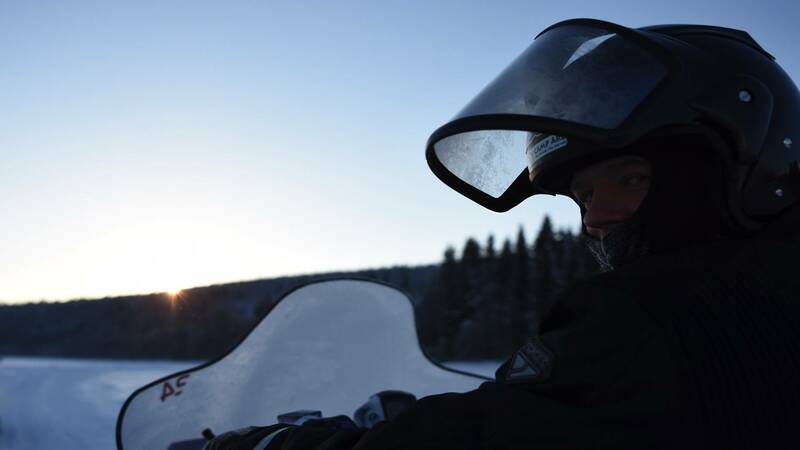 We get on the snowmobiles and head out into the darkness in search of the northern lights. We traveling in a snow-covered landscape and drives to a dark place where we have the best opportunity to succeed in our goal for the evening. During the tour the guide takes the moment to tell about the northern nights and the culture around it. Once in place, the guide offers hot refreshments and hopefully the show in full swing above us! Before we start we get you warmly dressed and ready for the hunt. We meet at Camp Åre, walking distance from Åre, down at the Holiday Club. In order to drive a snowmobile requires B driving license (car license) or license for snowmobile, remember to bring your driving license. Minimum age 8 years. 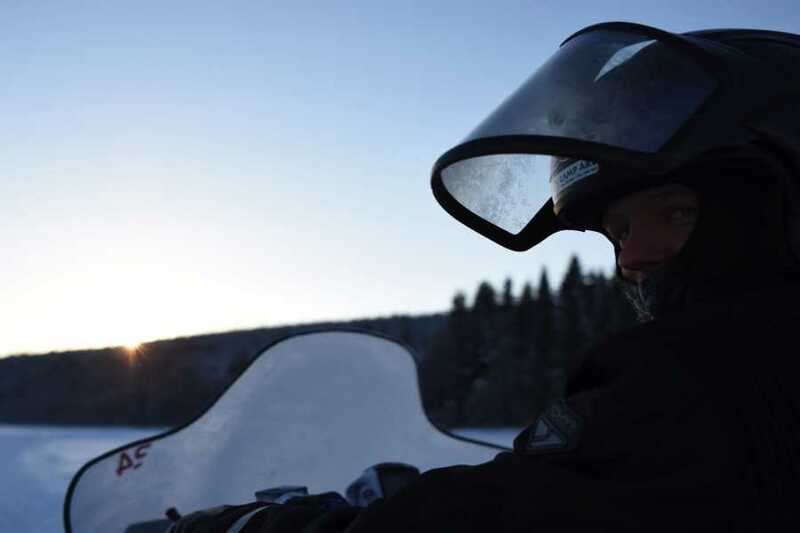 We provide you with warm overalls, shoes, helmet, gloves and balaclava, everything to make the experience complete! please come dressed as for a day in the skiing slopes we will help you with the rest. The tour rakes about 2 hours. NOTE! These tourse are so-called open tourse and this allows Camp Åre the right to book more people on the same tour. For a tour to start we need minimum 3 snowmobiles booked. If you are a business or want to book a private tour, please contact us. We can not guarantee Northern Lights on the tour but will do our best to succeed!